The website for the scheme advisory board of the LGPS in England and Wales. 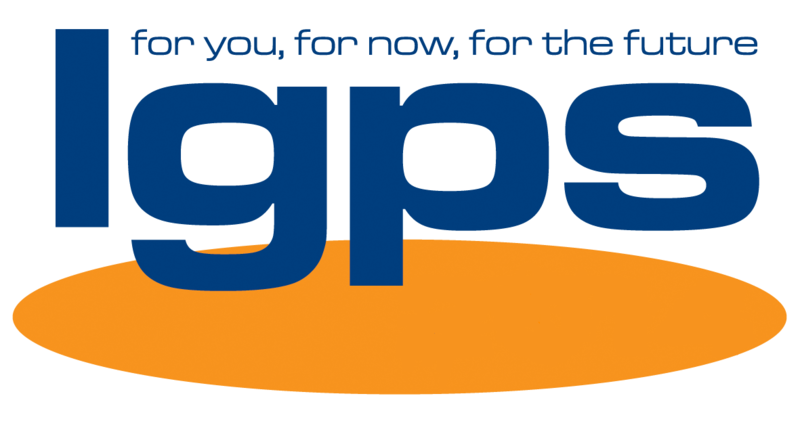 The national website for members of the LGPS in England and Wales. The homepage for the LGPS on the LGA website. The homepage for documents published by DCLG relating to the LGPS in England and Wales. The Government's database of legislation published by the UK and devolved governments. Procurement frameworks for use by LGPS administering authorities. The website for the UK's Parliament, containing briefing papers, information on bills before parliament and more. The homepage for HMRC's pensions tax manual providing guidance for pension scheme administrators on the tax treatment of pensions in UK registered pension schemes. The website of the Pensions Regulator, having a statutory duty to regulate public service pension schemes. The website of the Pensions Ombudsman, responsible for resolving pensions disputes that cannot be resolved internally.